Story is a common treasure shared from our earliest days of ‘once upon a time . . .’. Good stories can activate our imaginations, touch our hearts, remind us of our own life journeys, connect us to the shared family and cultural histories into which we were born, and open us to a growing awareness of life beyond the familiar. They also can move into the realm of understanding and meaning. When we start to discover in our stories those patterns, energies, and essential ‘truths’ that aren’t facts, we know we are moving into myth, metaphor, archetype, and the great adventures that take us, as Jean Houston says, across time and culture into the Bigger Picture – the Larger Story. There we can find ‘kindred spirits’ who also tap into the excitement of being called to co-create a New Story needed to meet today’s needs. While revelling in the wonder of story, we’re in what Ann Hale’s sociometric cycle might describe as the season of spring and what Jean Houston might call the state of ‘This is Me’ and the dimensions of life she identifies as physical/sensory and historical/psychological. Sociometrically, we belong to ourselves and to the world in a mutual agreement about how that happens. In Jean’s model, though grounded in our concrete physical and psychological realities, here we experience the more collective, rather than personal, aspect of being ourselves with our unique history. What follows are sub-sections that expand a bit more upon the nature and role of story in our personal and collective lives. 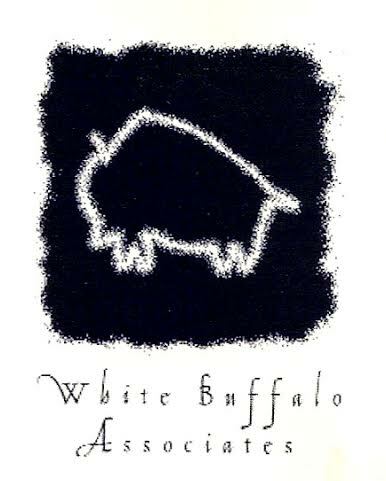 I tell some of my own stories, introduce some of the influencial people who’ve guided me in expanding my understanding of story, and finally share the Story of the White Buffalo Calf Woman. Enjoy.